Baan Kudichin Museum Original Design Magnet Circle. 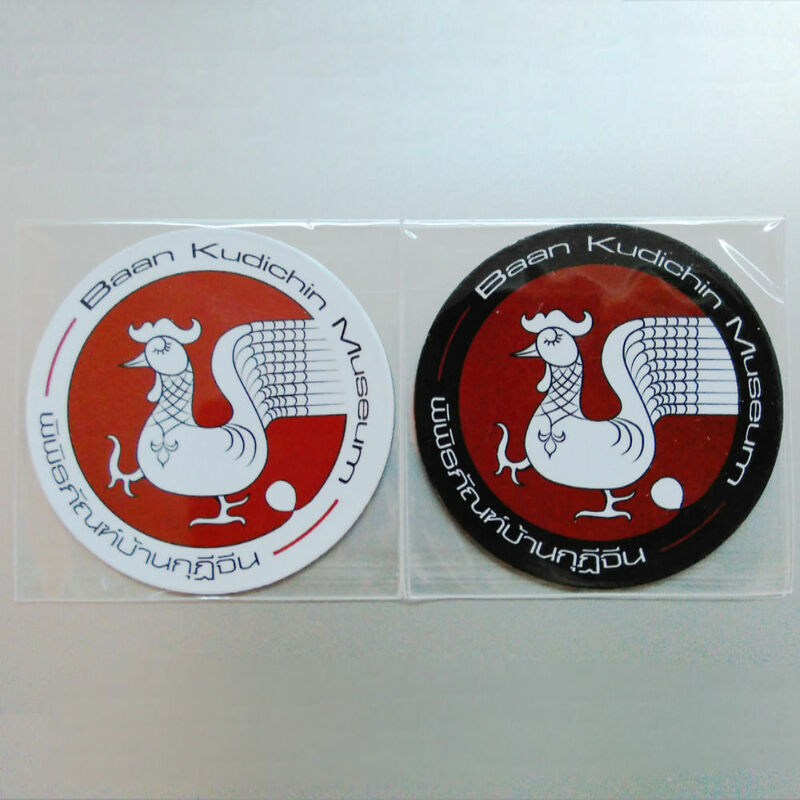 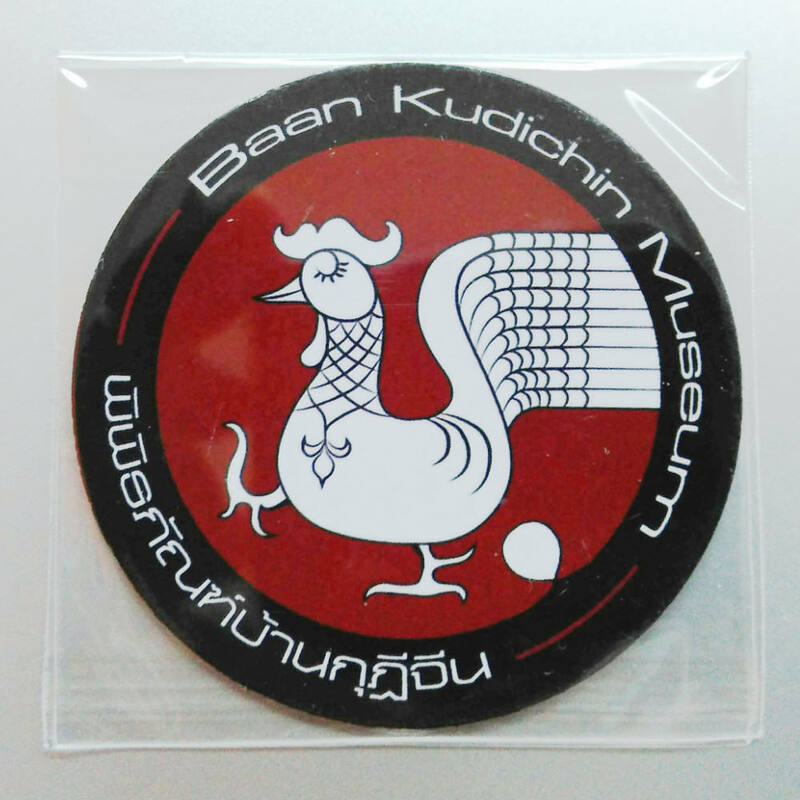 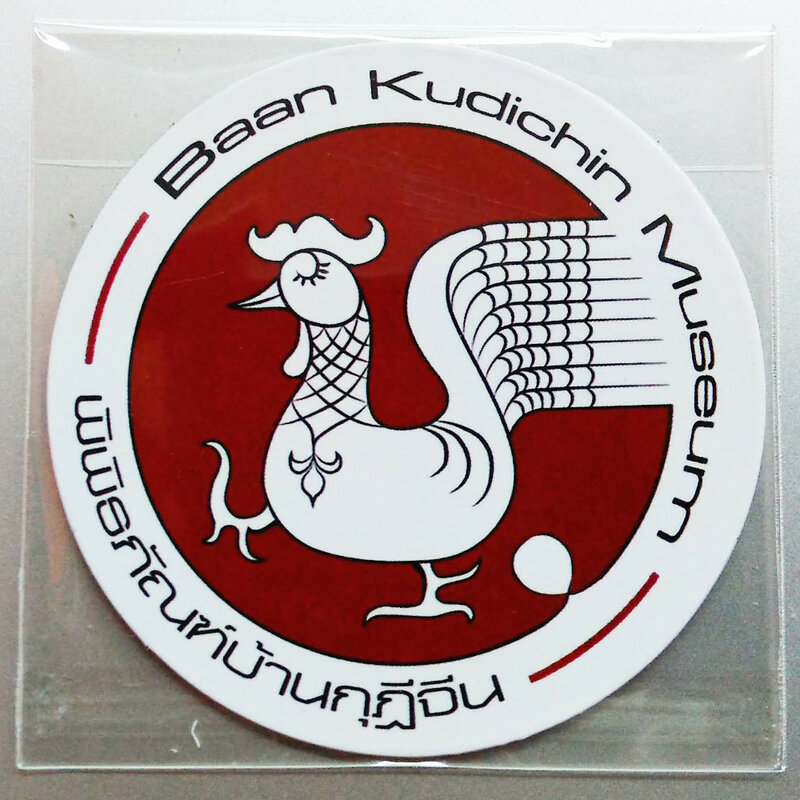 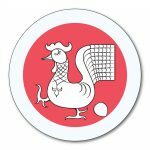 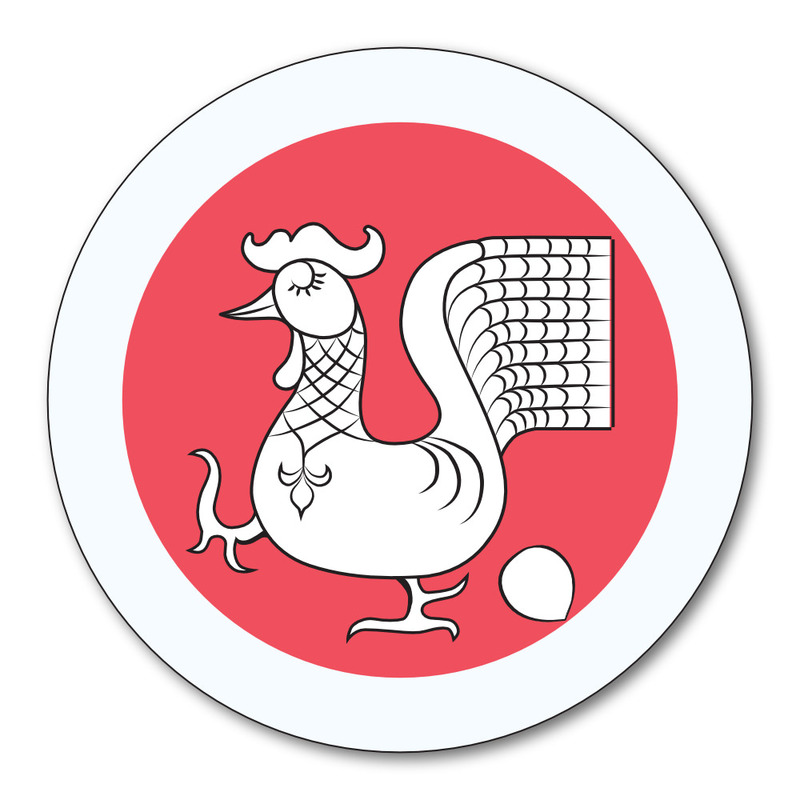 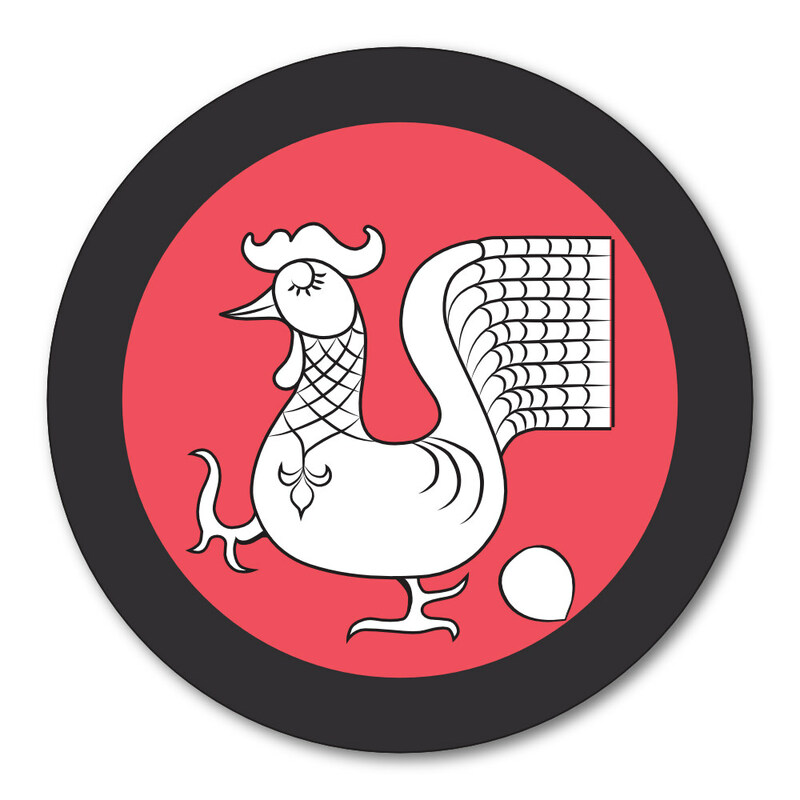 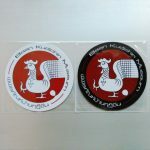 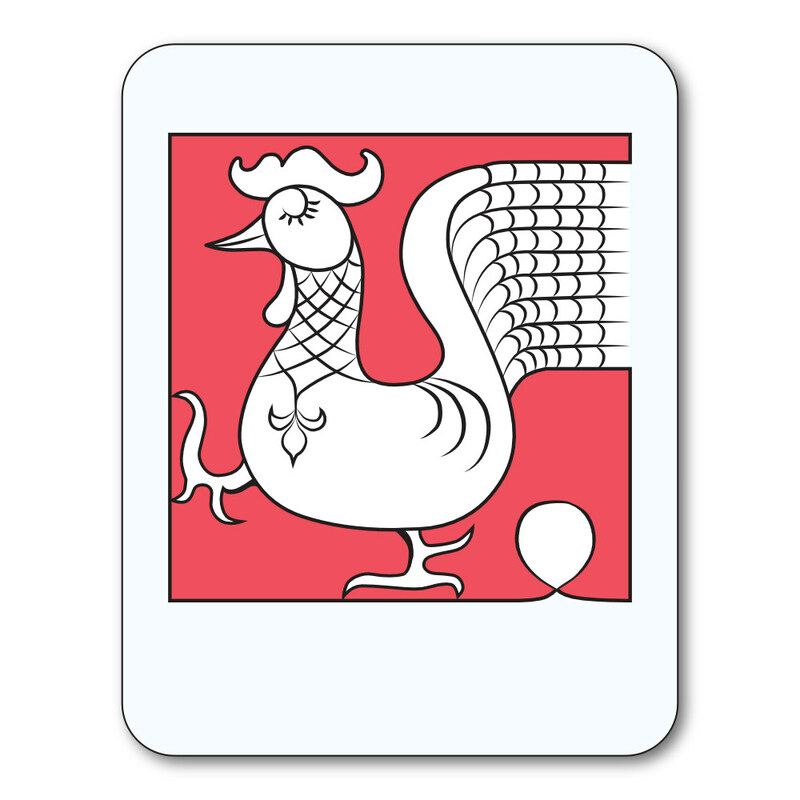 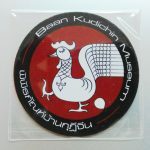 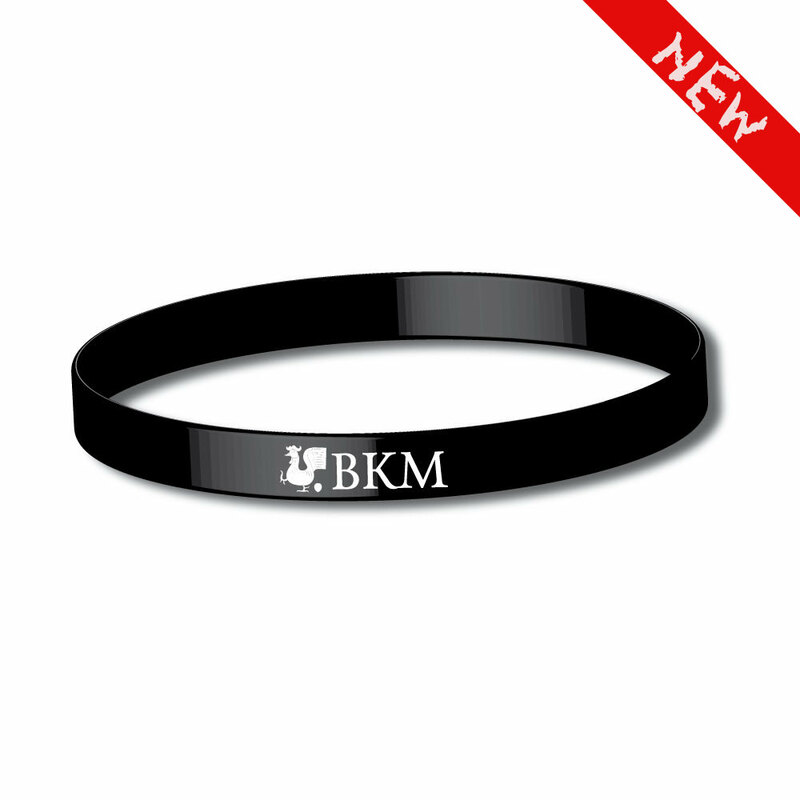 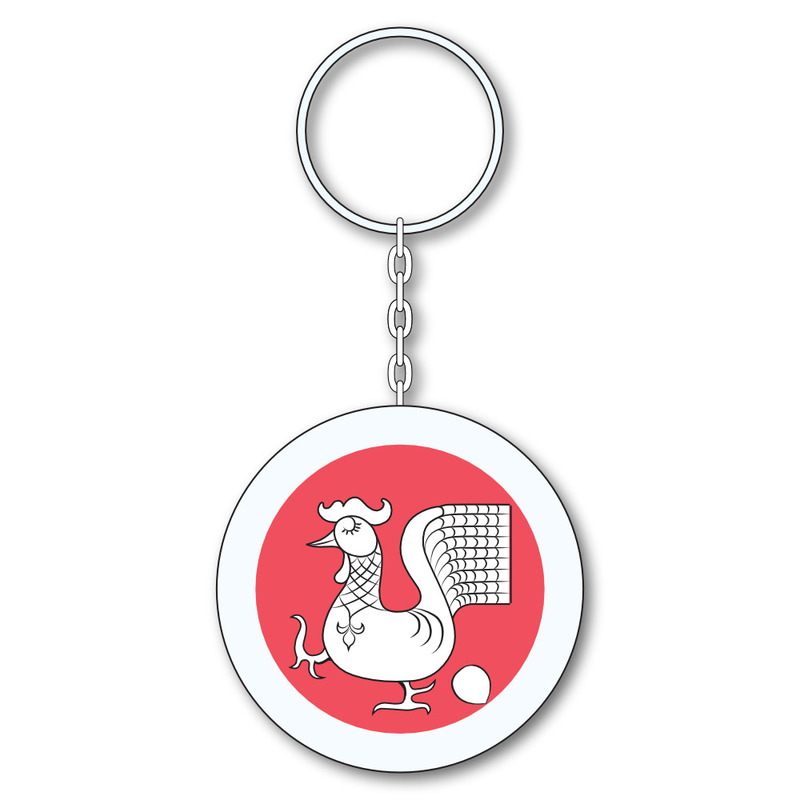 Baan Kudichin Museum Original Design Magnet. 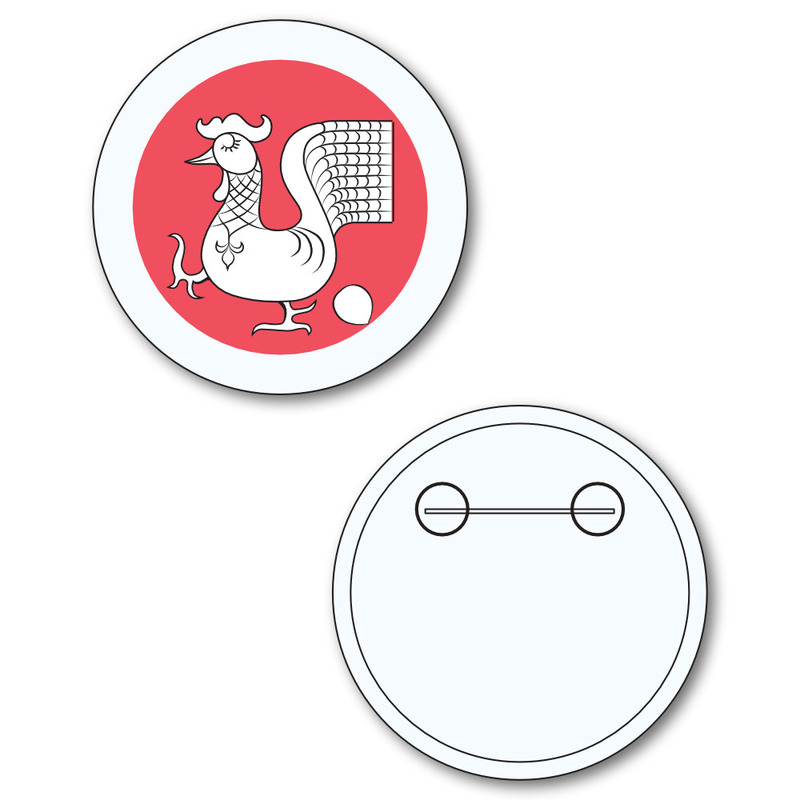 Be the first to review “Magnet Circle” Click here to cancel reply.